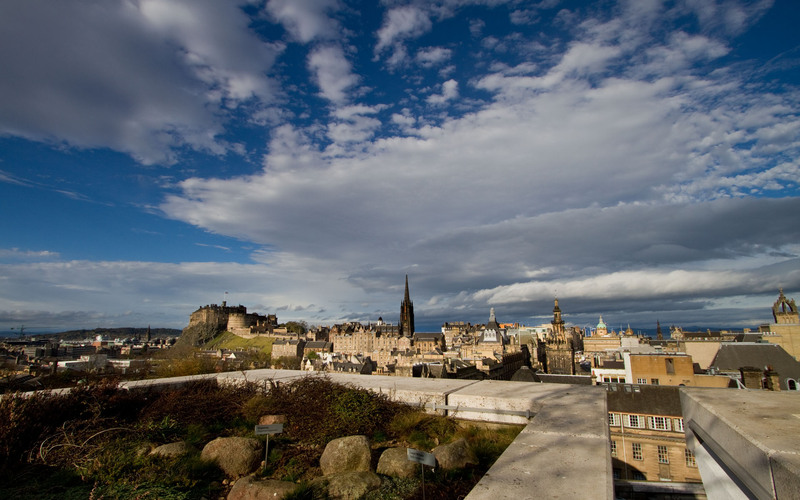 Today, I visited the National Museum of Scotland and visited the roof terrace for the first time. The view of the city from there is incredible. Here is a photo which you can use as a desktop wallpaper if you want to.